The content promotion strategy decision tree below stemmed from clients, fellow marketers, and industry influencers repeatedly asking us the same question: How do I promote my content? 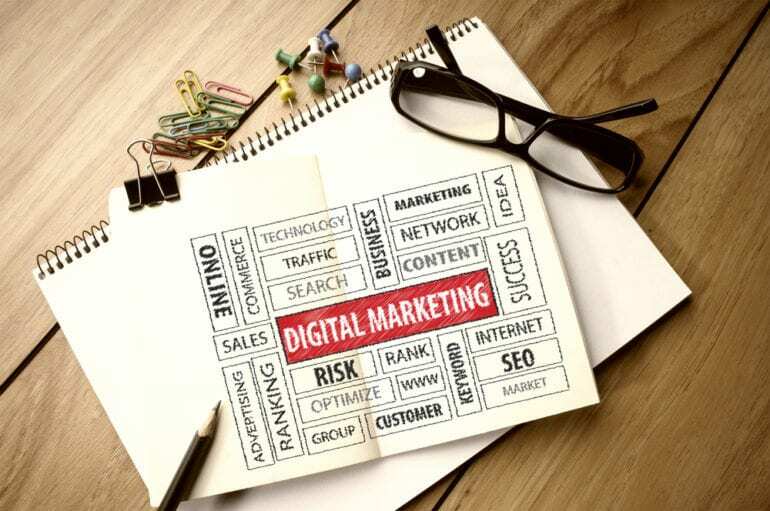 Content promotion is the process that elevates an asset from just another page indexed by search engines to an asset that boosts search rankings, earns media coverage, attracts appropriate consumers and resonates with the right audience. Many content marketers have been trying to understand the data gathering, analysis and resulting strategy that determine how, when and where content should be promoted. At DigitalRelevance we get asked about the content promotion process all the time. Using the knowledge and experience gleaned from years of client work, we are pleased to bring you the long-awaited answer to this question with the Content Promotion Strategy Decision Tree below. Most successful content depends on a promotion strategy that is unique to not only the content but also the target audience who will likely find value in that content. Most brands can no longer create content and just assume it will get the visibility required to drive appropriate business results. Competition to attract your target audience is too high to depend upon the content alone. Successful content should include a strategy that considers the audience, where the content will live, who will find value in the content and how the content will be promoted to achieve these goals. As you walk through the decision tree and arrive at your ideal promotion strategy, refer to the Content Promotion Ecosystem for more information about the tools and services that can help streamline execution. 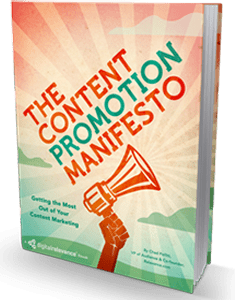 For additional information regarding content promotion channels, tactics and tools, see Chad Pollitt’s Content Promotion Manifesto. This eBook will assist you in implementing your unique content promotion strategy based on your goals and resources. Fully utilize owned channels such as email marketing and social media to promote the content to your existing audiences. When using email as a channel, make sure to parse your database to only target those in the target persona the owned media was intended for. Consider creating supporting owned content such as blogs posts, videos or infographics that highlight the value of the original content. This can help increase its visibility and overall impact. Develop a highly-targeted list of journalists and niche bloggers to pitch your content to. Use tools such as Cision, GroupHigh, Meltwater or others to help identify them. Additionally, utilize tools such as HARO or Seek or Shout to make interested journalists aware of your content and give them the opportunity to share it. Depending on the content created and the relevant industries, identify where your target audience spends their time online. It may be social channels such as Google+ or LinkedIn, it may be forums or online communities, or it could be Inc.com, Forbes or Entrepreneur. Spend time immersing yourself in the communities and media outlets to make outreach efforts and pitches as relevant, and therefore valuable, as possible. Focus a portion of your paid budgets on content discovery platforms like StumbleUpon, Taboola, Outbrain, Adblade, Zemanta or another similar content amplification platform. Sponsored social media posts work for promoting blog posts and advanced content, too. More options include advertorials (sponsored articles) on popular or niche online publications, press releases and third-party email newsletters. Specialty content like mobile apps, widgets, videos, webinars and slide decks have specialty amplification networks built exclusively for them. Good research will help you build confidence in your chosen paid promotion channels. In addition to media identification and distribution tools, get savvy with Twitter lists and blogrolls to find influencers who share similar content or interact in comparable communities. BuzzSumo is also helpful at identifying the top sharers of relevant content. Use the free version of this tool to build a robust list of influencers to pitch. Once target influencers are identified, look at their past projects or by-lines. Spend your time identifying and sharing your owned media with key thought leaders who can reach your target audiences through social media. Whether you’re planning to promote content you’ve already created or initiating a new content marketing campaign, this infographic will help tailor your next content promotion strategy. 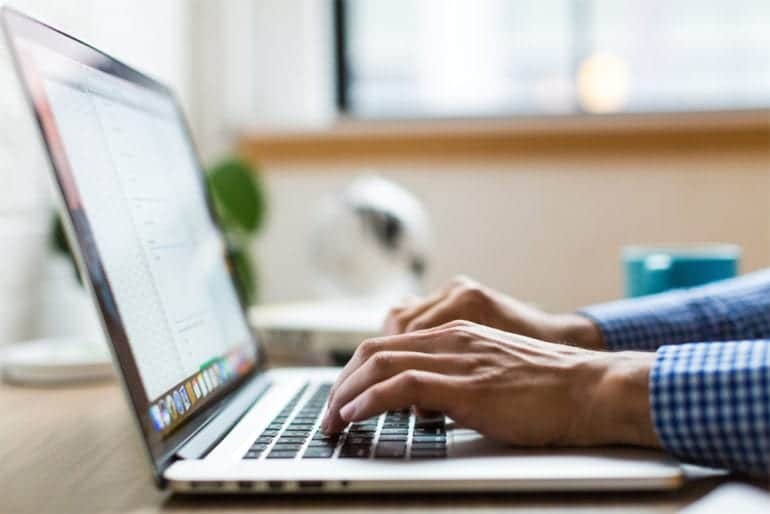 The information outlined in The Content Promotion Manifesto lays a foundation for content marketers to have successful and profitable campaigns in a short amount of time, while simultaneously building a lasting audience.